Experience God's Miraculous Power In Your Life! 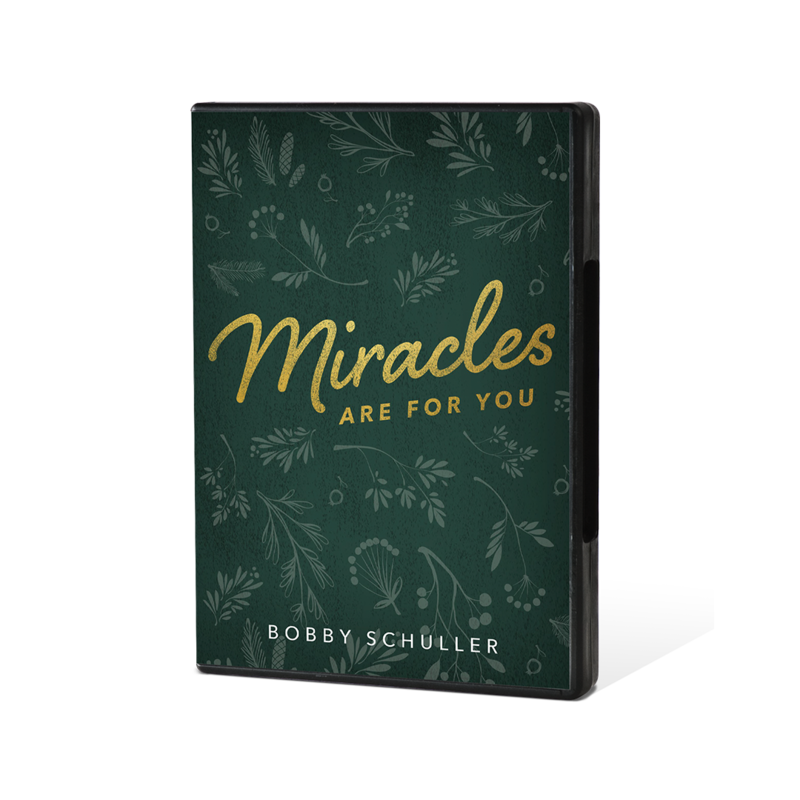 For a LIMITED TIME, with your generous gift of ANY amount, you will receive the "Miracles Are for You" 2-CD series & "Where Miracles Begin" scripture booklet & the 2019 "Hope Around the World" wall calendar as a gift from Pastor Bobby Schuller of "Hour of Power" Ministries. Yes, I Want My Gift! I want to give a custom amount! 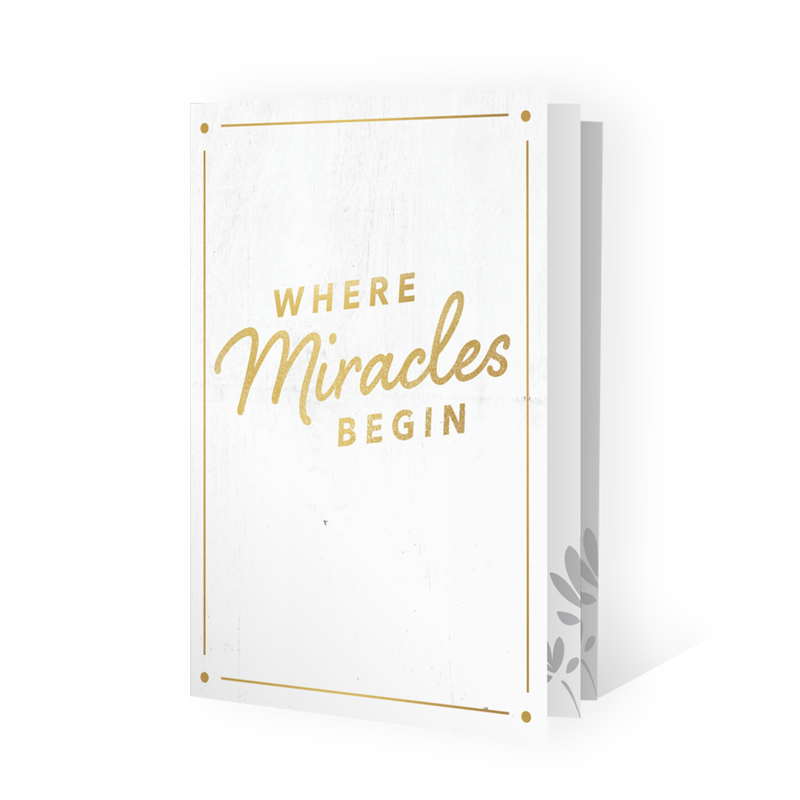 You’ll also receive the “Where Miracles Begin” booklet, which will show you how your choices and attitude can usher in the miraculous! Catch the revelation that miracles are for you in this special 2-CD teaching series. 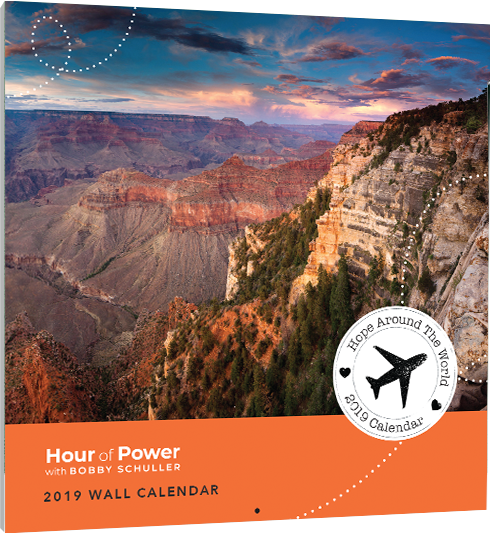 Enjoy a BONUS gift – our beautiful wall calendar, designed to encourage and inspire you throughout all of 2019! Through our television broadcast Hour of Power with Bobby Schuller, we want to share this life-giving truth with as many people as we can. 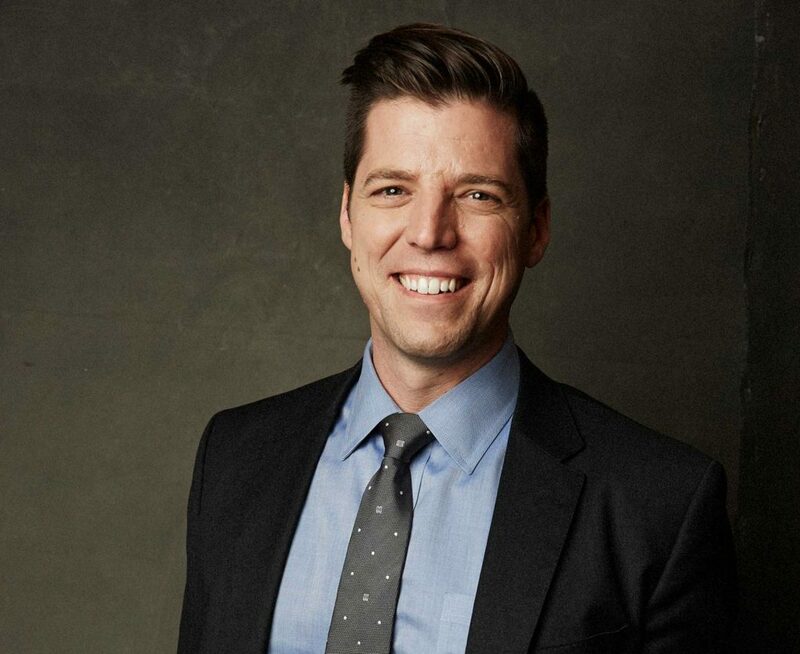 We invite you to connect with us and give generously – we can’t do what we do without your help and support. Remember, God loves you and so do we. Step Out And Find God’s Miraculous Power For Your Life Today!